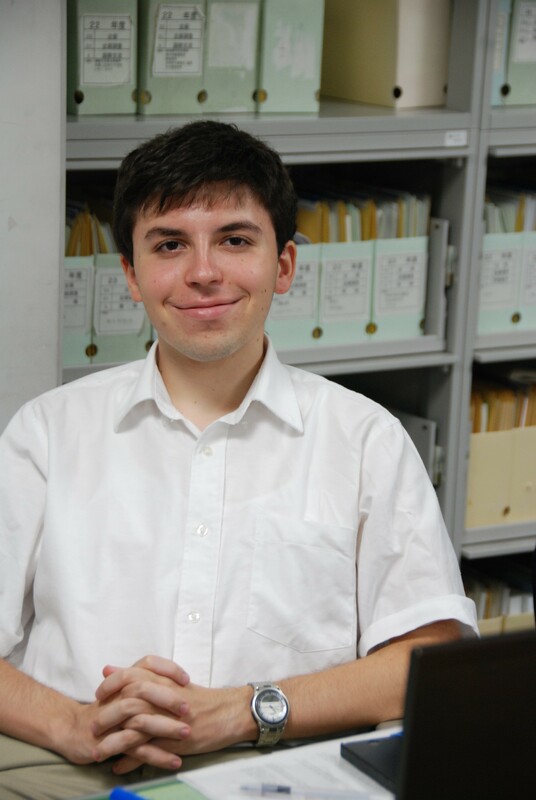 My name is Gavyn Guigui and I am the new Coordinator for International Relations (CIR) for Seika Town. I spent the last two years (2016~2018) as the CIR for Kizugawa City and I subsequently moved to Seika to become their CIR when my contract with Kizugawa finished. In other words, this is my third year as a CIR. As you can probably already tell from my greeting, I was born and raised in Hawaii, USA. The main Hawaiian Island chain consists of eight islands, and I am from the most crowded island – Oahu. It is home to the state capital Honolulu, the well-known vacation spot Waikiki, and approximately 2/3 of Hawaii’s total population (some 976,000 people). The area of Oahu is only 1,545 km2, which is only about two-times as big as the area of Kyoto City. My hometown, Mililani, is located in central Oahu and is a relatively small town of about 48,000 people. Due to large scale immigration efforts in the late 19th century and well into the 20th century, a majority of residents are of Asian descent. Interestingly, because of Hawaii’s extensive history of immigration, Hawaii has historically never had a white majority. I graduated from the University of Hawaii in 2016 and came straight to japan soon after to work as Kizugawa City’s CIR. Before that I had come to Japan only once for a short vacation when I was in middle school, so while I studied Japanese in college and experienced local Japanese culture in Hawaii, I didn’t know much about Japan itself. 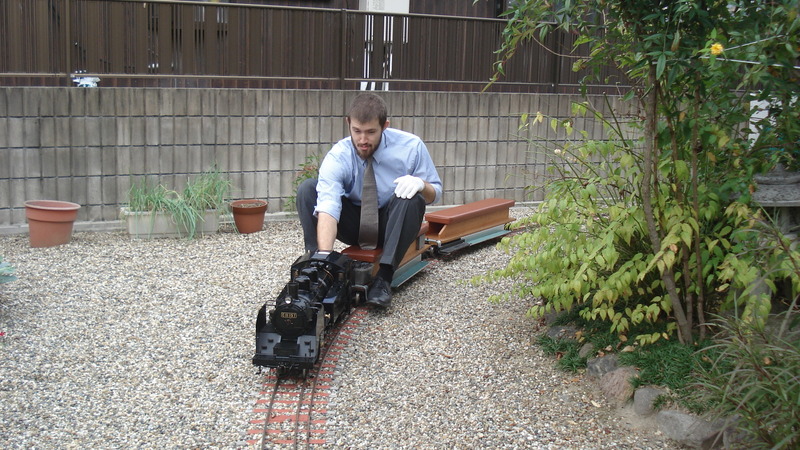 There are so many things I don’t know, so every day I live here I learn something new about Japan. Since moving to Japan, the number of hobbies I enjoy has increased, and I often have a hard time finding both the time and money to actually do them. When I can, I like going out to the city, going to karaoke with friends, cooking, or going to concerts. In my two years here I’ve been to about 10 live concerts, eight of them for Namie Amuro alone! Before moving to Seika, I heard much about their activities as part of the Keihanna Science City and their high quality local produce. As a lover of fruits, I hope I get a chance to visit one of their famous strawberry picking farms soon. I look forward to working for Seika Town, and I hope to make a small difference by continuing to promote multicultural understanding and being a bridge between the local and international community. 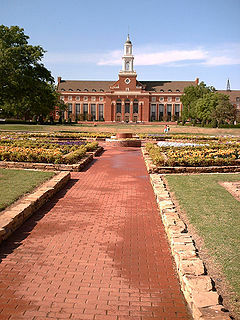 Stillwater is a small, somewhat rural town of about 50,000 people focused around Oklahoma State University. Due to its location, the town is home to an interesting diversity of scholars and farmers and provides a unique combination of internationalism and small town life. 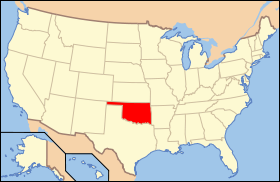 Oklahoma is the state just of north of Texas. 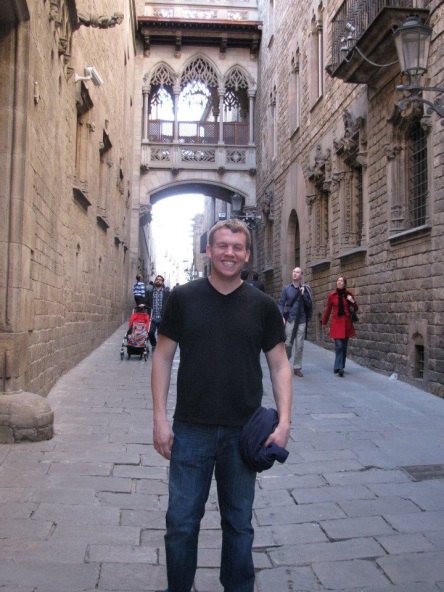 It is famous for having cowboys, crazy football fans and a very large Christian population. The primary industries there are oil and agriculture, but lately there has been a major boom in Aerospace technology in the area. Some interesting facts about Oklahoma are that it is one of the states that Route 66 passes through, and that there are no natural lakes in Oklahoma, only man made ones. Oklahoma is also the initial setting of the book “Grapes of Wraith” by John Steinback. 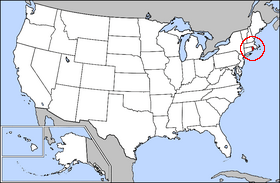 I am from the city of Providence in the state of Rhode Island, which is the smallest state in the United States. With a population of about 180,000, Providence is both Rhode Island’s biggest city and its capital. It is one of the oldest cities in the United States, having been founded in 1636. Providence also stands out for its ethnic diversity; in addition to its famously thriving Italian community, it is home to sizable numbers of Irish, Cambodian, Dominican, Portuguese, African-American, West African, and Jewish people. Providence also boasts a number of famous colleges such as Brown University which attract students and scholars from all over the world. I’m so glad to know you! Seika peoples really shy at first but everybody so nice hope you will feel like a your own town here!